Business or Pleasure? Try Both. 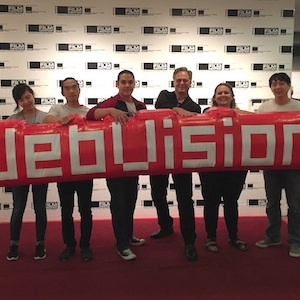 In a recent New York Times article, Stephanie Rosenbloom writes about how conferences like SXSW, TED and – yes – WebVisions are doubling as vacation venues…and sure, why not? 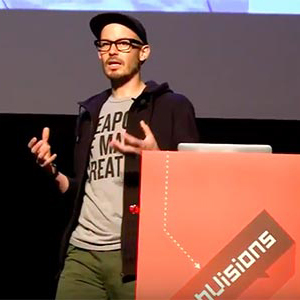 In the not-so-distant past, conferences pretty much offered the same experience — industry experts offering tame presentations, nondescript pipe-and-drape clad trade show booths, and equally nondescript programs and design. Today, it’s okay to take risks, push the boundaries on presentations, redefine meeting spaces and make the experience fun and memorable…and add a great location into the mix. 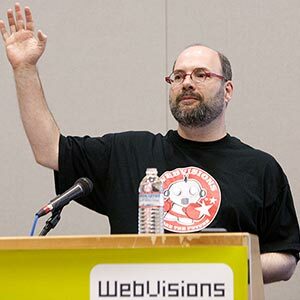 Over the next 12 months, WebVisions will be held in Portland (May 22-24), Barcelona (June 27-29), Chicago (Sept. 25-27) and NYC (Feb. 2014)…some of our favorite cities to visit (or live). Each location is steeped in its own local flavor, from Gaudi’s Sagrada Familia cathedral in Barcelona to the four star food carts in Portlandia. For the full text of Stephanie’s article on “Business or Pleasure? Try Both.”, visit the New York Times. And see you at one of the shows!